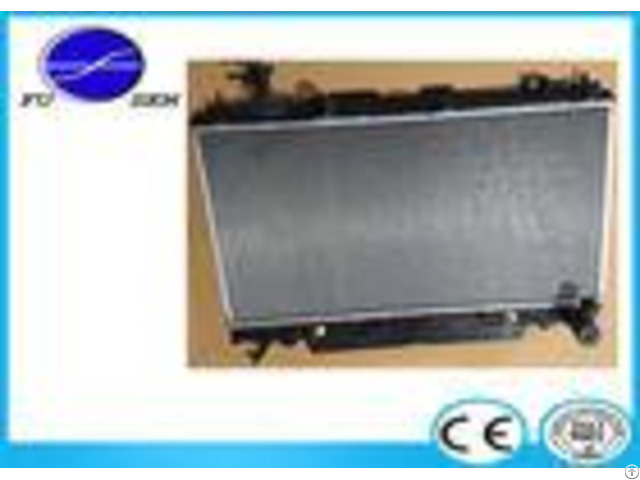 Toyota Radiator Aluminum Plastic Auto Radiator For RAV4 / ACA 2003 Oem 16400 28180 Radiator detail: Product name: Toyota RAV4 / ACA 2003 Part Number: FS12153 Type: Carton Dimensions: 780X135X600 mm 20 feet container: 450 pieces 40 HQ: 1000 pieces Trade information: - - - - Trade Terms | FOB GuangZhou / ShenZhen | Payment Terms | L/C T/T | Payment Condition | 30% deposit in advance, 70% balance before delivery | Delivery Time | 30-45 working days after Money received | Packing | Neutral packing / Foam Corner Protector | Shipping | By sea | - - - - Package photos: Shipment: By Sea: Container goods By Air: Samples or customer requests. 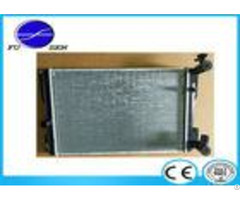 Product Pictures: Our Company: Guangzhou Fusen Auto Radiator Manufacturing Co., LTD, is in Guangzhou, China. 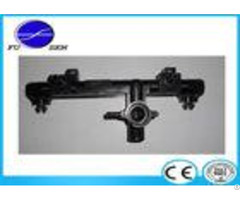 We professional design and produce a variety of radiator, condensers, Intercoolers, and the heat motors for the different car models, such as: Benz, BMW, TOYOTA, HONDA, DAEWOO, FORD, GM, HYUNDAI, MAZDA, NISSAN, TRUCKS. We have a designing ability and rich manufacturing experience over the past 10 years. Our products popular in CANADA, AUSTRALIA, SOUTH & EAST ASIA, MIDDLE EAST and so on. Welcome you to visit our factory to know us more details. 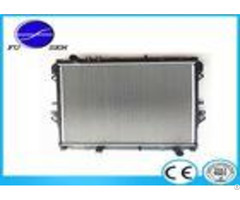 Posted By: Guguangzhou Fusen Auto Radiator Manufacturing Co., Ltd.
Business Description: We professional design and produce a variety of radiator, condensers, Intercoolers, and the heat motors for the different car models, such as: Benz, BMW, TOYOTA, HONDA, DAEWOO, FORD, GM, HYUNDAI, MAZDA, NISSAN, TRUCKS.